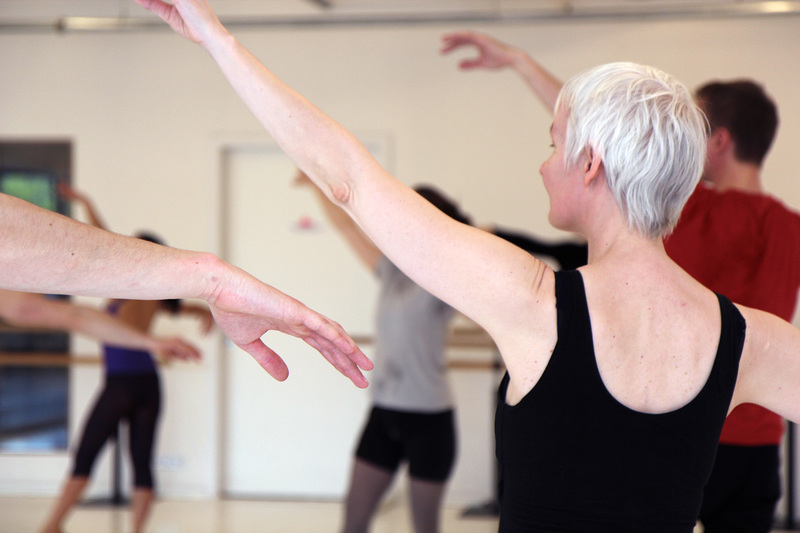 This ballet class is for adults and youths with pre-knowledge of at least half a year. It focusses on body positions, body posture and placement as well as on first sequences on the barre and in the center followed by more challenging exercises. Basics of coordination, musicality and sense of space will be taught. To guarantee successful improvements it is advisable to come one until two times a week. Then you will have both, joy and success!